We never get tired of hearing about the wonderful experiences people have on The Wright Farm. 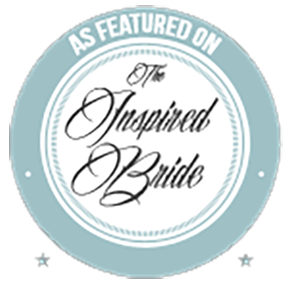 We are confident that your wedding day will be as memorable as those on this page. 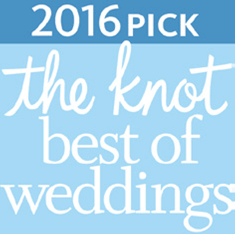 For more reviews be sure to visit us on the Knot. 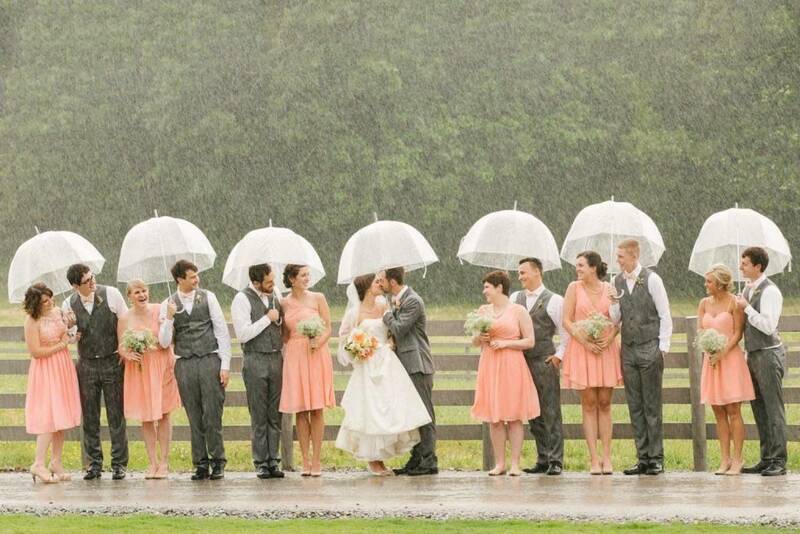 Our wedding for our youngest daughter was at the Wright Farm in June 2014. It was perfect, exactly what she wanted. The ceremony took place in the field. Then the reception was in the barn. The Wright Farm was so accommodating. The bride and groom’s quarters in the house was so appropriate. Over all our experience at the Wright Farm couldn’t have been better. I would recommend the Wright Farm for that perfect wedding site! My fiance and I knew what we wanted to do for our wedding. I found The Wright Farm after days of research and both of us went to their Spring Open House. They were incredibly gracious and toured us on their property. Throughout the whole process, Hannah and the rest of her family were so accomodating! When we needed to stop by the venue, they worked with us to fit our schedule. My coordinator has praised them for helping her behind-the-scenes during rehearsal and the wedding day. For example, on the big day, Hannah and Olivia helped to make the bridesmaids’ bouquets and helped us pull off the grand entrance — all the while never being intrusive. We are so impressed by the quality of service, the maintenance and the beauty of the barn, the bridal and groom’s suite, and the grounds. They truly understand how hard it is to plan something as big as a wedding, and they’ve never once been pushy, intimidating, or try to get you to spend more money. In fact, Hannah has suggested ways for us to save. 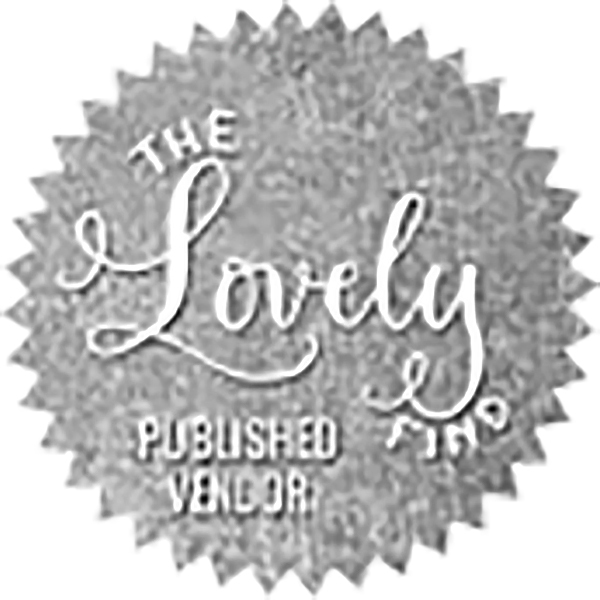 Once you book, they are there for any and all issues/questions you have, plus they send you a charming bridal box to help you celebrate! My family and I are so blessed to have been able to celebrate at The Wright Farm. It is the best decision you will ever make. In fact, my guests liked it so much, one of them is considering having their wedding there! Great price, great people, and great venue. The Perfect Backdrop for our Special Day! We feel so blessed to have had the opportunity to work with Hannah and Olivia at The Wright Farm! Though they are a relatively new wedding venue, you would think they have been in this business for YEARS! They are extremely friendly and professional. From day one, they were so helpful and always available when we had questions. They were super accommodating to us and made us feel right at home. While some of the other venues we looked at were only going to give us a few hours on the day of the wedding, The Wright Farm gave us two days which was super helpful — from holding the rehearsal dinner to getting ready, taking pictures and decorating/setting up, we never felt rushed during our entire wedding weekend. It truly is a great value for what you get! The venue was perfect! The entire property is absolutely beautiful and makes for the most wonderful pictures. Our guests are still commenting on how “homey”, “comfortable” and “laid back” our reception felt, which was important to us as a couple. Moreover country setting allowed the kids to pet horses and play games while parents could socialize and enjoy the night as well. It really allowed everyone to have a good time. Both the girls and guys had fun getting ready at The Wright Farm. While the guys watched the World Cup on the projector in the basement, the girls enjoyed brunch and tons of space for hair and make-up. I had a big bridal party, yet we still had enough room for everyone to have a fantastic and relaxing morning. The venue is so tastefully decorated. We liked that it was not too over-the-top rustic. It was still classic and elegant while keeping the country charm we love. Those giant farm tables are what sold me! They are beautiful, along with the other furniture the venue provides — all very high-quality. We had our dance floor on the patio outside the barn. One of our favorite parts of our day was dancing the night away underneath the stars/lights. In addition to dancing the patio made for a perfect backdrop for our sparkler exit, where we captured our favorite photo of the entire day. I fell in love with The Wright Farm before it was fully renovated back in October 2013 when Olivia Wright Long showed me around and shared her dreams for the family farm-turned-venue, saying “You just gotta picture it!” Sure enough, by the Spring of 2014 dreams had turned into a beautiful reality, from the bridal suite and barn to the ceremony spaces and man cave. Today it is a stunning venue that I don’t doubt will be extremely popular with all you Southern, classy brides. There are many great places to take pictures at The Wright Farm, particularly when the weather is nice. My groom and I traipsed through the pasture and posed by bales of hay, we kissed under the oak tree, and took wedding party pictures on the big front porch between the columns. The rolling hills and country setting of The Wright Farm made us feel like we were in our own little oasis. It was definitely worth the drive from my home to have our wedding there. Not only was the venue just as I’d imagined and more, Olivia and Hannah really took care of me & my groom in true Southern fashion throughout our engagement. They were quick to communicate via Facebook, email and text, made requests of local vendors on my behalf, let us come out to the Farm whenever I asked, and even sent me a sweet care package. Our connection with the Wright family was personal and genuine; they truly cared that our day was special. My experience with The Wright Farm was amazing and I wouldn’t change one thing about my wedding day. This truly is an up-and-coming wedding venue that is charming and plenty shabby chic for brides looking for a more rustic feel. Better book now while you still can!